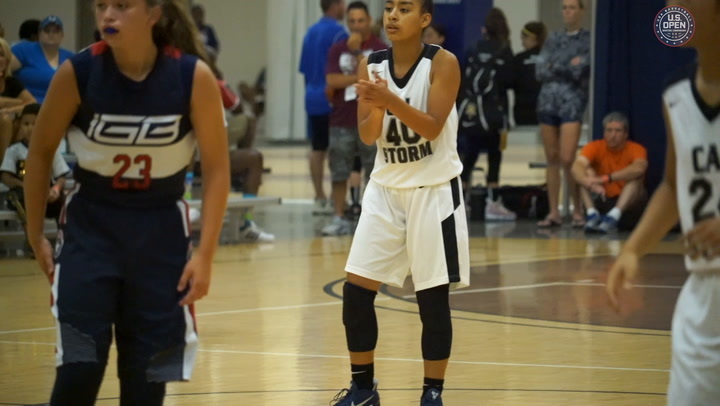 Andrea Travelstead knows a thing or two about winning on the basketball court. But she also understands what it’s like to not always be the most talented and skilled player and to have to work for everything between the lines. Travelstead was a member of the DePauw University team that won the 2007 NCAA Division III National Championship. She played for the Tigers for four years after a high school career in the Chicago suburbs. That background and experience is part of what made her excited to join USA Basketball’s youth division when she began the job three years ago. USA Basketball’s insistence on quality, standards and basketball authenticity has allowed numerous youth programs to continue to grow and make an impact on more people each year. In 2018, those programs included the U.S. Open Basketball Championships, two Women in the Game conferences, a Youth Development Summit, numerous USA Basketball coach academies, regional camps for players of all levels, open courts, coach licensing initiatives and more. “Every year we take on more, and what I’d be proud to say is that even though the quantity of programs and the types of programs that we offer increase, our standards continue to really be top notch and something we constantly improve on,” Travelstead said. “As you expand, it’s easy to fall into the tendency of the quality going down, but we really try hard to say that if we’re running one event or if we’re running 100, we strive for the quality to be the same. 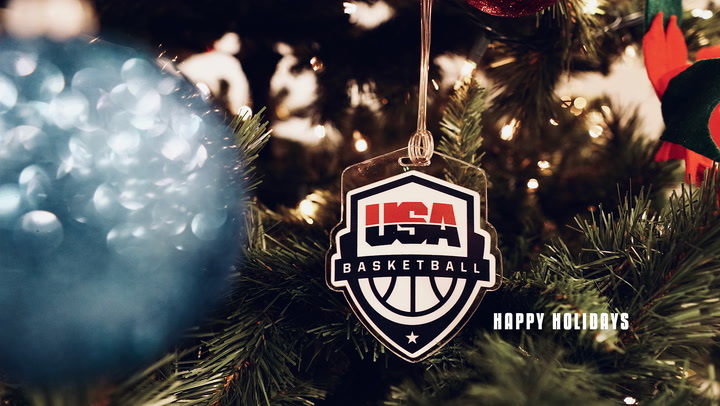 All of those USA Basketball Youth Development programs play a big role in establishing the foundation of USA Basketball for the future by helping more coaches and players across the nation adopt USA Basketball standards and methods, which focus on fun, safety and development. One of the biggest challenges USA Basketball faces in the youth space is the sheer number of different philosophies and approaches to coaching and playing the sport across the nation. USA Basketball is interested in trying to share its philosophies rooted in skill development with as many young people as possible, but there are often hurdles in the way. “Overall the youth division is still relatively new, having being around for about four years,” she said. “We’re really still in a phase where we’re learning what is needed in the space, and we’re in a phase where we’re trying to get people involved that buy into our standards and our values and want to uphold those and be a part of that. One of the perceptions Travelstead and the USA Basketball Youth Development group have had to overcome in these initial years is helping people recognize that USA Basketball events are not just for elite players but for everyone. Travelstead said continuing to feed an inclusive culture is a key for development moving forward. 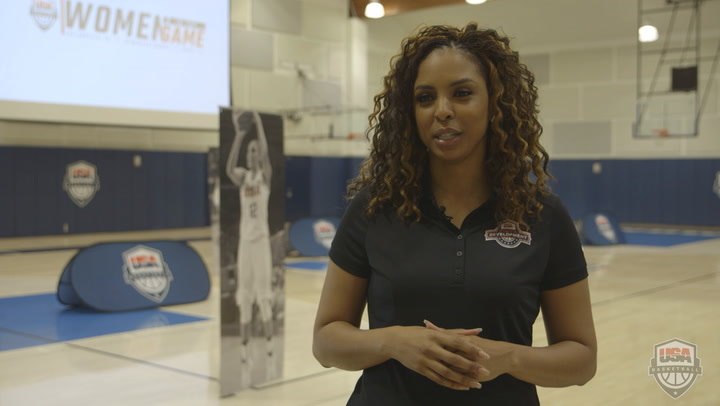 USA Basketball expanded its Women in the Game initiative to include two conferences this year. It also expanded its U.S. Open Basketball Championships initiative with more divisions of competition and will look to continue to grow the event in 2019 and beyond. The same is true for player camps and clinics. 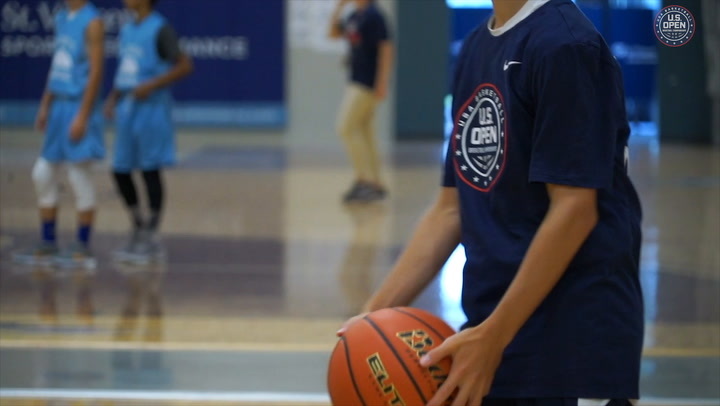 In 2018 USA Basketball ran eight camps and 23 clinics throughout the country. Travelstead said it’s important for USA Basketball to continue to expand its reach, and a big part of doing that is building relationships with coaches, who then take USA Basketball philosophies and methods back to their programs and leagues.